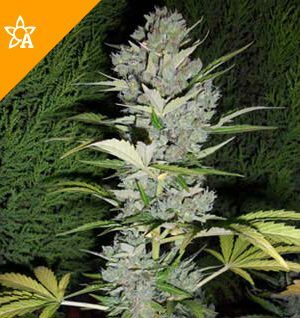 Cultivation: Cannabis is cultivated in the Northern regions, especially in the province of Ketama. In 1992 Morocco cultivated at least 30’000 acres of Cannabis. 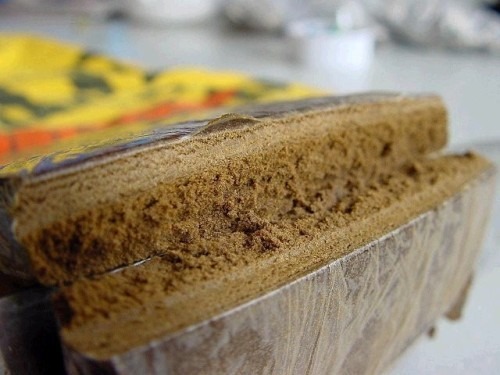 This produces about 15’000 tons of Hashish, which are exported to Europe (especially Spain, France, Belgium, Holland, Germany, Switzerland and Italy). Color: Greenish to brown. Due to the relatively short growing season the plants retain a quite green color at harvest. Smell: Lightly aromatic, not spicy. 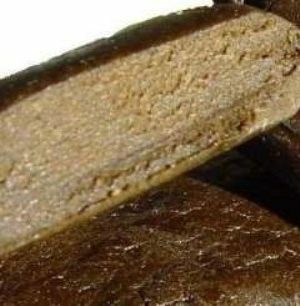 Taste: Compared to other kinds of Hash the taste is very mild. Personally speaking the taste of Morocco is one of my favorites, it’s very soft on the throat (especially in good varieties like Pollen or Zero-Zero) and reminds of Weed. Consistency: Quite variable, however generally quite hard. Usually Morocco is sold in 0,5 – 1,5cm thick slabs. Pollen is less pressed than normal Morocco, ZeroZero is very soft, almost like Afghani. 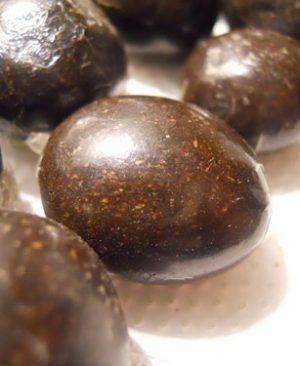 Effect: Compared to other kinds of Hash it produces a quite cerebral and active high. Potency: Light to medium, only rarely potent. Even very good Morocco can’t be called particularly strong. 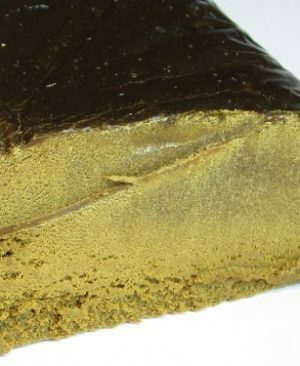 (0.9%-10% THC) Availability: Moroccan is the most common kind of Hash on the European market, only recently it became possible for the average consumer to find other kinds of Hash on the street. Morocco is sold under many names: Standard, Melange, Premier, Zero, Zero-Zero, Sputnik, Pollen, Chocolate and probably many others. Unfortunately these names aren’t very useful, dealers sell everything which is slightly better than Standard under a variety of names. Real Pollen is light-brown in color, sold in thick, lightly compressed slabs. When heated it expands much more than other Moroccan’s. I should add that botanically speaking the definition Pollen is completely wrong. 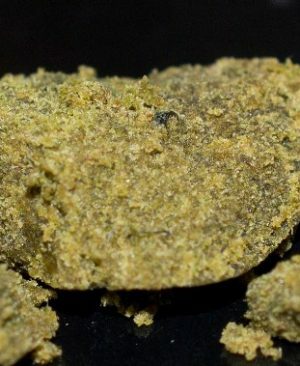 Of course the Hash is produced from Female resin glands and not from male pollens (which contain virtually no THC). 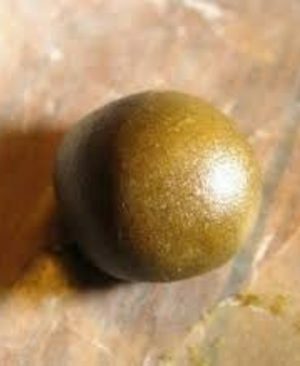 Various: Even though the locals will offer you hash at very, very good prices, be very careful. Don’t tell them where you’re staying, don’t let the hotel staff catch you with a spliff. Paranoia is a useful tool when it saves you from a five year prison sentence!! !